To schedule a workshop or private lesson of the topics below at your location, please use the contact page or email Rhiannon Alpers directly. Learn the basics of creating your own handmade paper with exotic fibers from your garden, grocery and local florist. From the harvesting and collecting stage to finished sheets, we'll learn the process for making paper with unique fibers (such as grasses, vegetables, fresh herbs and flowers). Students will get a chance to learn the keys to cook, beat, and form sheets of paper in this one day intensive. Sheets will be air dried and some left to dry under pressure for several days and mailed to students. There is nothing quite like the satisfaction of journaling and sketching in a book you have made, it makes the process that much more precious. This class is designed for the beginner, and welcomes artists of all kinds to create a book for a thousand uses (paintings, poetry, photos, lists, musings, mark making, drawings). Made of a soft leather with a beautiful stitched pattern on the spine called the longstitch, this rugged book is meant to be trekked and traveled with. For everyday or on your special travels, we'll discuss ways to decorate and customize the book to suite your needs. Students will learn the tips for making them on their own, and resources for getting all the supplies afterwards. Learn bookbinding's basic vocabulary, its fundamental tools and their uses, as well as the materials (paper, cloth, board, and adhesives) and techniques (folding, sewing, and gluing) of the craft. 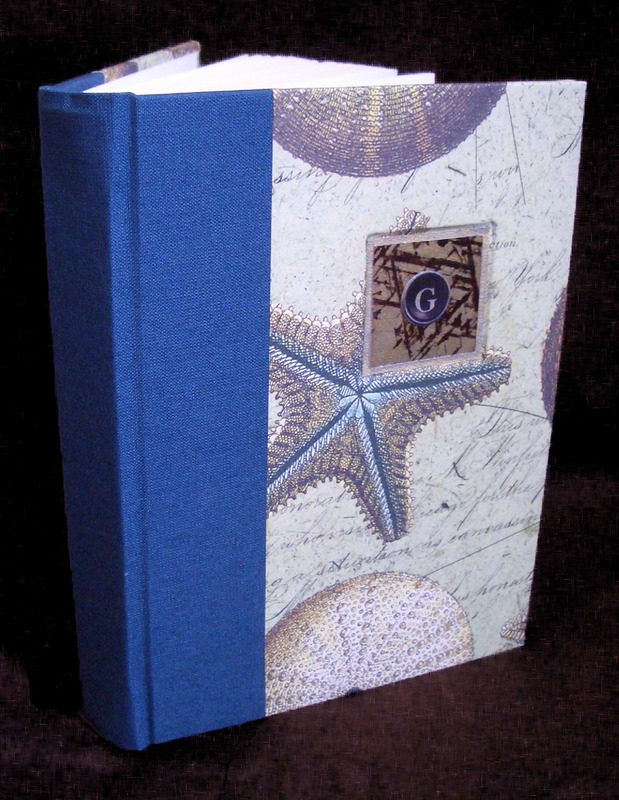 Students will construct four hardcover, hand-bound, multi-section books over the course of the series. Each binding in the series will add to the skills previously learned and integrate new techniques. Modifications for working at home without complex equipment will also be covered. This introductory class will teach you the basic structures and stitches that every book artist should know. Beginning with the basics of bookbinding vocabulary, tools, adhesives and resources, you’ll learn all the basic techniques needed to create a multitude of books including hard cover, accordion, single-section pamphlet stitch, board book and four varieties of a book made from a single piece of paper. A $25 materials fee will be collected at the time of the workshop. 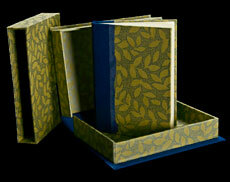 Make three of the basic structures used to protect books or prints: the portfolio, the slipcase, and the clamshell box. Using archival bookcloth, book board, and papers, you’ll learn the basic bench skills and techniques: creating formulas, cutting methods to use at home and in the studio, building tips, and possible variations. Prerequisite: Bookbinding 1. Boxes come in all shapes and sizes, with lids, compartments and drawers. In the first of two sequential classes, you’ll learn the mechanics of folded boxes and make several different styles. 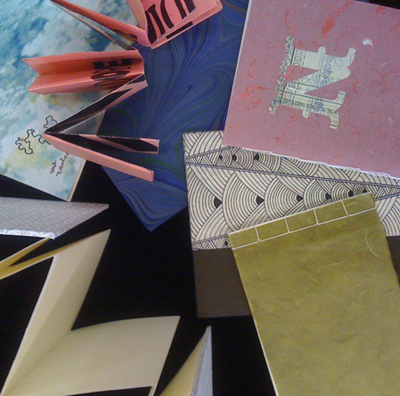 We’ll discuss how to modify patterns for folded boxes and what papers and adhesives work best. Prerequisite: [Bookbinding I]. Printmakers often need a custom portfolio that can make an impression when presenting and shipping precious artwork. Students in this one day workshop will create a 12 x 18” portfolio with provided materials during the class. Ideas and samples on how to customize the portfolio to one’s own needs and artistic voice will also be covered in detail.